Citation Directory listing under the most relevant category in directory. 100% Manual submission – we only manually submit your site. No software. No semi-automatic. Only do follow directory submissions.We’ll provide up-to-date complete report with deeply analysis of your site. The process involves submitting Business details to UK internet directories for deriving quality traffic to the website.higher the search engine rankings and visibility over UK internet marketing. 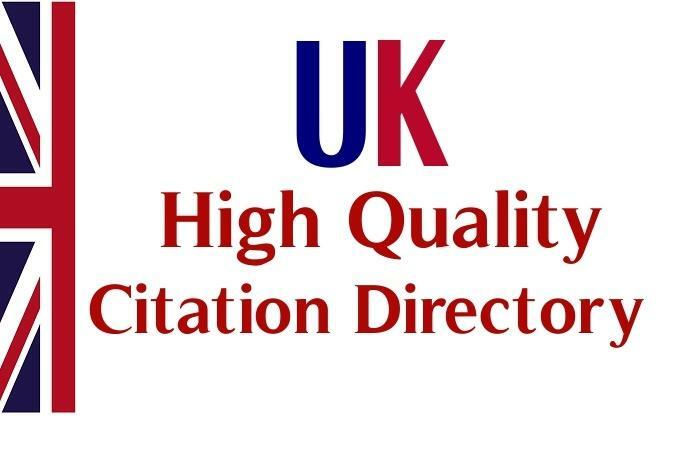 submit your site to 45 UK citation dofollow and high page rank web directory in relavant category is ranked 5 out of 5. Based on 17 user reviews.